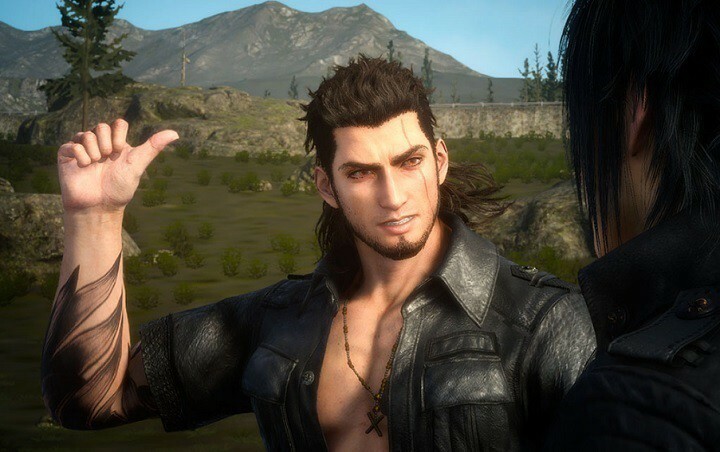 Final Fantasy 15 is a great game, as long as you don’t encounter any technical issues. Unfortunately, many players can’t enjoy a smooth gaming experience due to a series of issues affecting the game. The good news is that Square Enix has acknowledged many of these issues and asked gamers to provide it with more details on the game’s dedicated forum threads. Although the company hasn’t explicitly acknowledged these bugs, the fact that it created these forum threads means that it implicitly acknowledged them. – Contact the SE store (or any other retailer you might have purchased your game from) as soon as possible and report about it in this thread. – Unable to redeem your Amazon Road Trip DLC? These suggestions might help. – Post about it here and help out should you find a solution. – Provide customer support with any details of your problems and post about them here. – Report your issues to customer support and post about them here. If you’re experiencing some of the issues listed above, use the dedicated forum threads to provide Square Enix with more details about these bugs. Most likely, the company will roll out an update to address these issues. For the time being, there are no details available as to when this patch becomes available. Square Enix really needs to push a patch as soon as possible. Many fans are already selling their Final Fantasy 15 copy and planning to buy a PS4 copy instead. I am selling my Xbox copy and getting it for my PS 4 Pro when I get that later this month. Square needs to cowboy up and get this fixed…this really is the worst I’ve seen any game on Xbox One. And before anyone comments about Sony’s graphical superiority (which is true), in this case its just a lazy fu***** port. I popped in Witcher 3 last night after getting frustrated with FF 15, and that looks phenomenally on the One S with 4K. Also, if you’ve experienced other issues than the ones listed above by Square Enix, feel free to create new threads on the game’s official forum to let the company know about them.